Want to find & use a free Media Player as the default Media Player on your windows? The VLC Media Player is one of the best choices in 2019! 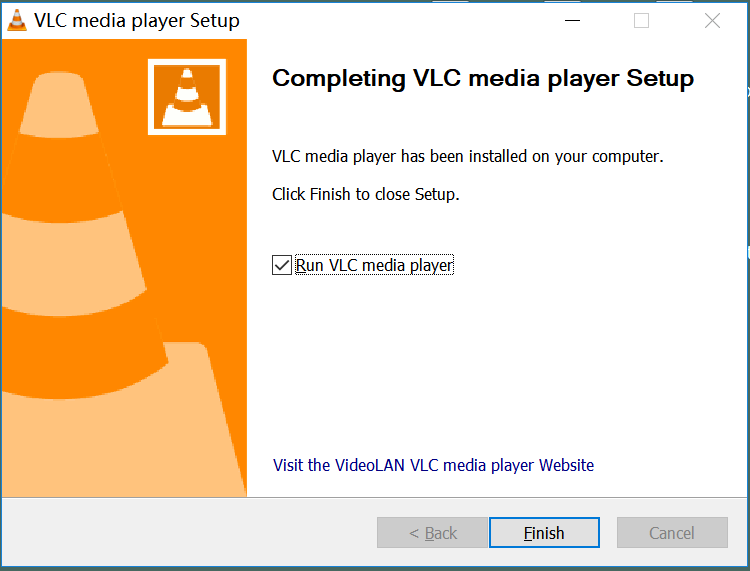 This post I would like to show you How to Download and Step Vlc Media Player on my Windows 10, Free to Download the latest version For 32 & 64-bit to watch the video right now. VLC Media Player is the best free open source media player and framework like Kodi, you can download in order to stream videos. 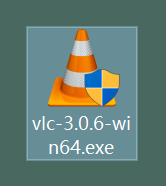 The VLC media player windows 10 was launched on 1st of February 2001 by its developers VideoLAN and has been the primary application for playing media files since then. Programmed with C, C++, and objective-C, it was initially launched for Windows, Linux and Mac OS however with time it was made available for Android and IOS platforms too. This open source, the cross-platform multimedia player plays most files and helps in major streaming protocols. This is one of the robust multi-format media players currently available in the market. Sorenson 1/3, DV, MPEG-4 ASP, XviD, 3ivX D4, H.261, H.263 / H.263i, H.264 / MPEG-4 AVC, Cinepak, Theora, Dirac / VC-2, MJPEG (A/B), DivX (1/2/3/4/5/6), WMV 1/2, WMV 3 / WMV-9 / VC-1, MPEG-1/2, DV, On2 VP3/VP5/VP6, Indeo Video v3 (IV32), Real Video (1/2/3/4). MPEG Layer 1/2, Speex, AAC – MPEG-4 part3, Vorbis, Real Audio, Alaw/µlaw, AMR (3GPP) AC3 – A/52, E-AC-3, MLP / TrueHD>3, DTS, WMA 1/2, WMA 3, FLAC, ALAC, MP3 – MPEG Layer 3, QDM2/QDMC, ATRAC 3, Wavpack, Mod, TrueAudio, APE, MIDI, LPCM, ADPCM, QCELP, DV Audio, Musepack / MPC. Other formats include DVD, Vorbis comment, Universal Subtitle Format (USF), SAMI, VPlayer), Closed captions, Vobsub, SubViewer, SSA1-5, SVCD / CVD, DVB, OGM, CMML, Kate. ID3 tags, APEv2 Text files (MicroDVD, SubRip.Although everyone using VLC on windows 10 is aware of the basic functions like playing movies and music but most of the users are unaware that it has some advanced features too. These include video and audio filters and subtitle synchronization. The UI of VLC Media player is all about functionality. The looks are basic and the options are simple to use. Given that, the efficiency is appreciable for a free media player. You can find classic media options like play, pause, skip and stop. All you need to do is drag the file and drop it on the playlist. A massive variety of skins and other customization options are available to use. Read more: Other Free Media Players like VLC media player. 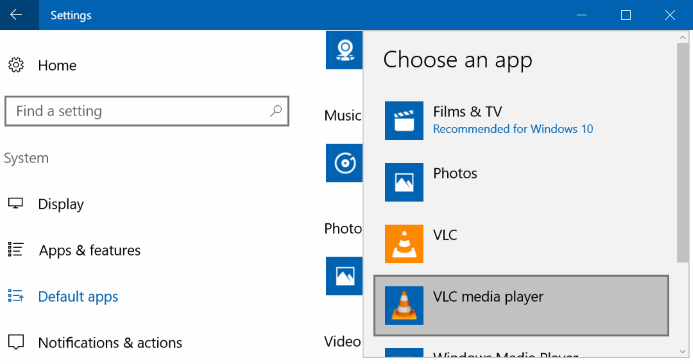 You can download VLC for Windows 10 directly from here by following the below steps. VLC media player for windows 10 provides the latest and updated version of the application for Windows 10. It is safe and free to download, works fine on both 32bit and 64-bit Windows 10-enabled PCs. This free, open-source and cross-platform player supports all multimedia files from video to music. The media player plays most of the files that include audio or video. This was launched as a revolution without any crash issues or apparent error messages. The formats in audio and video files that are supported by VLC are given below. You can easily download VLC Media Player from VLC’s official website. The installation process will be initiated. 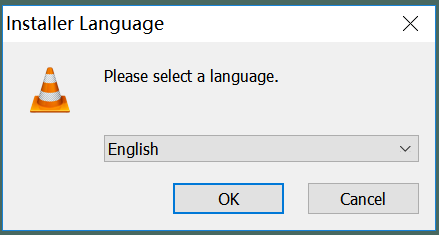 Choose the components you would like to install from player option to delete preferences, you will be asked to select anything you would require. Select a location according to your preference, then click install. The installation is now successful. The player will start running. The simple interface has nothing to do with its efficiency. VLC Media Player is much better as a default media player. The player options provided are a good number. The synchronization settings include graphic equalizer with multiple layouts and effects related to the file. One can also find a customizable range of settings for compression. If you hold an SRT file, you can also add subtitles to the video. Some of the new features include the video output core and modules that are enabled to be rewritten by the user by permitting the blend in GPU. The shader support for conversion is enhanced. This comes along with the dynamic range compressor and karaoke filters. 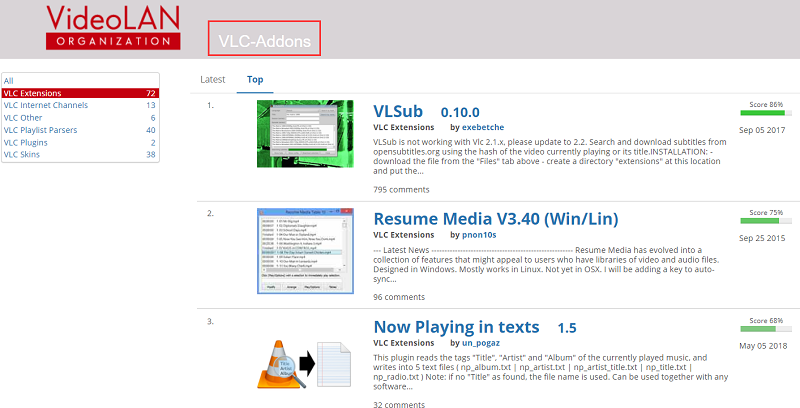 Not to stop here, there are a lot of additional features that need to be considered are added in VLC. Furthermore, people using VLC media player on windows 10 need to be aware that using VLC media player it is possible to convert media files, recording of desktop, streaming of YouTube videos and even ASCII playback. It is just about investing time in the application and the more you do the more it surprises you! On the whole, VLC is the most versatile media player in the market. For over years, the features have gotten even better and the constant development in the app, by the team is truly appreciable. Clearly, the media player dominates the market since its release.